TIMSR’s Post Graduate Diploma in Management Programme is a unique 24 months programme. Approved by AICTE & Govt. of Maharashtra, the program is attended by people from diverse backgrounds and moulds them into the most sought after trained professionals for the corporate world. The programme is specifically designed with the drive and ambition to move into management and leadership roles. 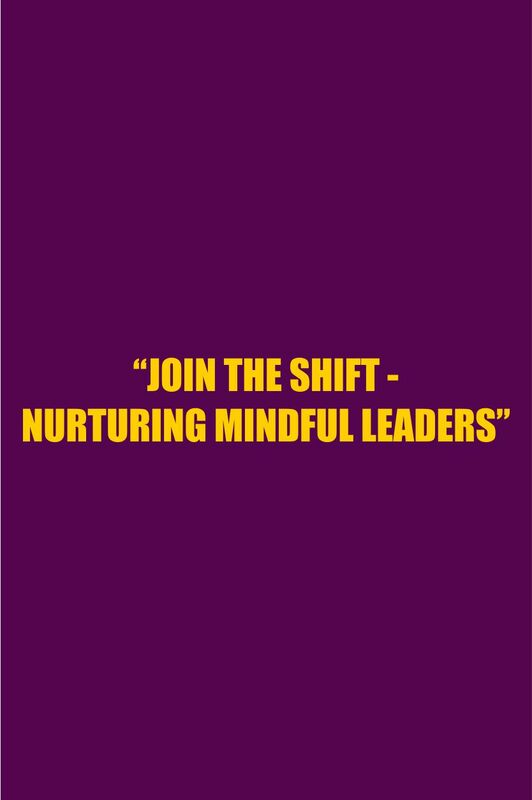 We offer a new approach to the development of corporate and community leaders by developing individual leadership and personal capabilities, and by teaching you how to manage, lead and transform organisations in a unique way. We provide you with the knowledge to approach business in a holistic way, guided by a professional and ethical framework. Innovative thinking and entrepreneurship is encouraged and nurtured, and management theories are grounded in practical situations. Our prime focus is to provide you with accurate tools required to move into executive management and leadership roles. Building on your existing management skills and knowledge, you will grow your experience through the practical application of your leaning in a variety of settings. You will do all this while considering how you can bring extraordinary business results. Admissions are done keeping in mind applications received from diverse cultures and abilities. Graduate in any discipline with minimum 50% aggregate from any University, recognized by Association of Indian Universities (AIU)/AICTE, are eligible for post graduate studies in management. Those who are appearing for final examination in April-May 2018 can also apply. However, they should produce documentary evidence of having passed the examination with minimum aggregate marks as specified above, immediately on declaration of the result, failing which their admission will be cancelled as per the rules. Candidates should submit scores in any one of the seven All India Entrance Tests recommended by the AICTE viz CMAT, recommended by DTE viz MH-CET, CAT (conducted by IIMs), MAT and ATMA (Conducted by AIMS), XAT (conducted by XLRI), JMET (conducted by IIT). The Candidate will be given admission on the basis of Entrance Test Score, Past Academic Record, Work Experience & Level of Participation in Group Discussion and Personal Interview. Cancellation Rules will be applicable as per norms. If at any stage, it is found that candidate has given wrong or misleading information about the qualification or experience, his/her admission will be cancelled.